Photographer Sean Tucker often gets asked how to create images which 'pop'. 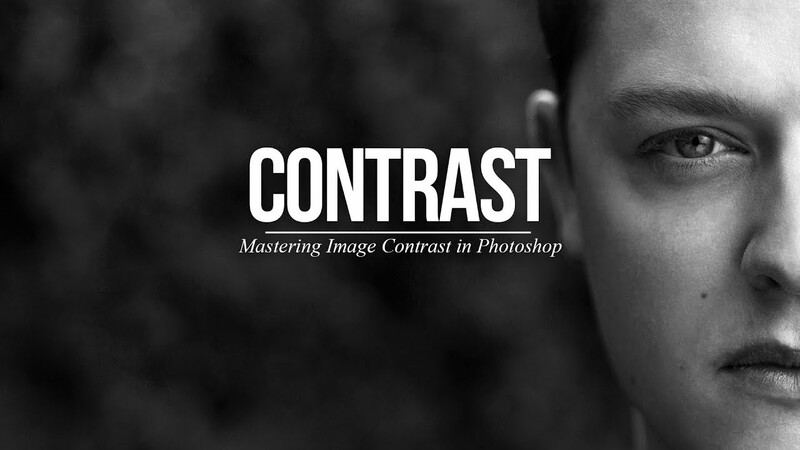 To him, it comes down to Mastering Contrast. In this Photoshop Tutorial, Sean will show you the 5 different ways he adds contrast to an image in order to make it stand out to viewers, without ruining the colours or throwing away detail.